Like so many of us at INBOUND, Shopify Founder and CEO Tobi Lütke recognized a gap in the market that lent itself to major innovation and transformation for consumers and businesses alike. Today, Shopify has over 600,000 merchants from across the world and is one of the largest multichannel commerce platforms ever. 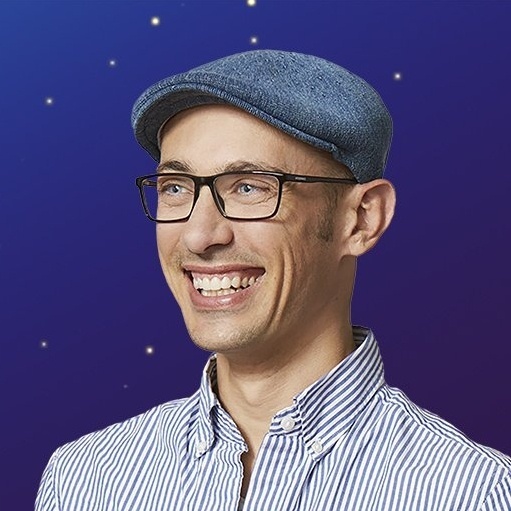 Tobi Lütke is the founder and Chief Executive Officer of Shopify, the leading cloud-based, multichannel commerce platform for entrepreneurs, headquartered in Ottawa, Canada. In 2002, Tobi began building software to launch an online snowboard store called Snowdevil. It quickly became obvious that the software was more valuable than the snowboards, so Tobi and his founding team launched the Shopify platform in 2006. Tobi has served as CEO since 2008. He is an active advocate for computer literacy and education, and resides in Ottawa with his wife Fiona and three sons. Shopify merchants can design, set up, and manage their stores across multiple sales channels, including web, mobile, social media, marketplaces, brick-and-mortar locations, and pop-up shops. Shopify currently powers over 600,000 businesses in approximately 175 countries. The company had its initial public offering in May 2015, and is listed on the New York and Toronto stock exchanges as SHOP.